After a two-month break, the World Series of Fighting returns with two title fights to headline WSOF 22. The five-fight main card takes place on Aug. 1 in Las Vegas at the Planet Hollywood Resort and Casino. Two former UFC middleweight veterans with grappling specialties headline the card. Former top contender Jake Shields gets a crack at the belt against champion Rousimar Palhares. Palhares will be making the second defense of his middleweight title after he beat Jon Fitch in his first defense with a kneebar submission. Since leaving the UFC, Shields is on a two-fight winning streak with both wins coming under the WSOF banner. The co-headliner is another title fight, this time at the bantamweight level. Champion Marlon Moraes will defend his title for the second time when he goes up against Sheymon Moraes (no relation). Sheymon is making his second appearance for the promotion following a victorious first effort in December. Marlon, on the other hand, has gone unbeaten since 2011, riding a nine-fight winning streak that includes seven victories under the WSOF banner. 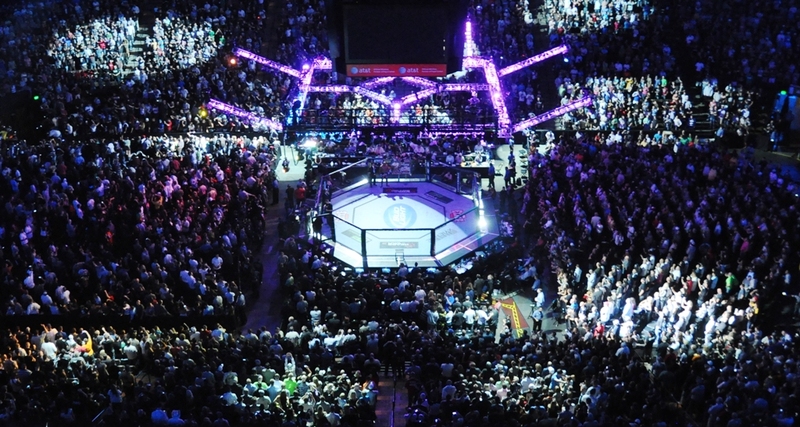 The remaining three fights on the main card take place in different divisions. 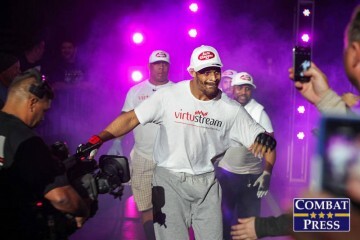 At light heavyweight, Thiago Silva takes on Mike Kyle. Welterweights Abubakar Nurmagomedov and Jorge Moreno and lightweights Islam Mamedov and Jimmy Spicuzza round out the main card. The five-fight preliminary card action begins at 8 p.m. 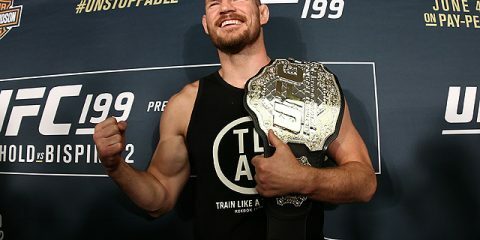 ET on MMAJunkie. The main card starts at 11 p.m. ET on the NBC Sports Network. The main event is perhaps the toughest fight to pick because Rousimar Palhares and Jake Shields excel at generally the same area, grappling. While they utilize two different styles of grappling — Palhares with straight Brazilian Jiu-Jitsu and Shields with a more wrestling-infused jiu-jitsu base — it seems like a stalemate in that department. Neither fighter really has the striking skills to write home about. Shields is more well known for his lack of striking, which has become a glaring hole that opponents can exploit. The 36-year-old prefers to set up the takedown and generally dominate from the top, looking for submissions or waiting to capitalize on mistakes his opponent may make. Shields was cut last year from the UFC after a loss to Hector Lombard. 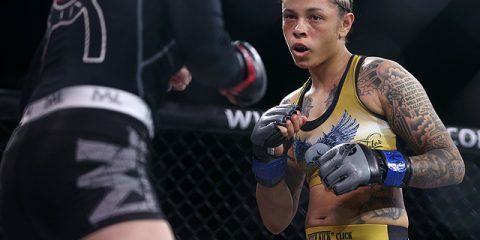 The loss snapped a three-fight winning streak (with one no-contest) that had spanned two years. His WSOF wins have come against some good competition in the form of Brian Foster and Ryan Ford. Both were first-round submission finishes, and his most recent victory against Foster came by way of a neck crank. Palhares should enjoy the strength advantage in this fight, which could possibly help the 35-year-old to control his opponent on the ground. The Brazilian, who checks in at four inches shorter than Shields in height and one inch shorter in reach, will be at a size disadvantage. 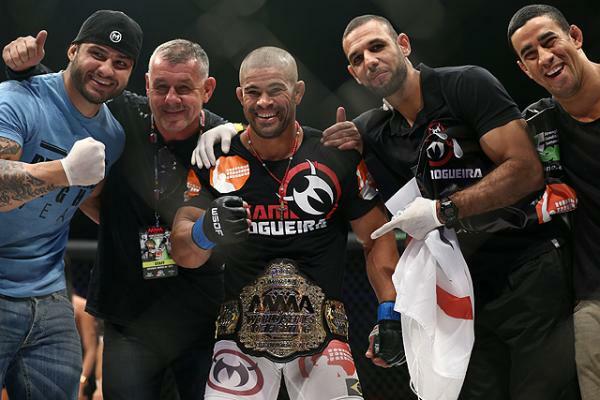 Palhares does tend to carry a lot of muscle and he is known to fade over the course of a fight. Shields hasn’t really ever had that problem in his career. Palhares is a master of leg-lock submissions. Out of his 14 career submission victories, 11 have come by various attacks on his opponent’s legs. If you can name a leg lock variation, Palhares has probably succeeded in submitting his opponent with it. He will almost certainly look in that direction again when he clashes with Shields. Shields, meanwhile, will most likely seek to gain top position, but Palhares can do just as much from the bottom as he can from the top, especially with his leg locks. Neither fighter is going to submit the other, though. Their prowess in grappling is just too great to allow either man to get caught. That leaves a decision victory or a knockout, which these guys don’t really have in their arsenals. Between the two men, they have 48 victories with only three coming by way of knockout or TKO. Shields lasts better over rounds, and that should get him the decision victory and the title. Marlon Moraes, the current champion, really burst onto the scene at WSOF 1 almost three years ago. In his first WSOF fight, he defeated Miguel Torres by split decision. From there, he has extended his winning streak to six fights. Some good names are sprinkled in that run, most notably Cody Bollinger, Josh Hill and Carson Beebe. Marlon is a really well-rounded fighter who can win a fight just about anywhere. He has been extremely impressive for the promotion and has really made a claim to being the best fighter that the WSOF has on its roster. The 27-year-old is perhaps at his best on the feet, where his Muay Thai is really tough for his opponents to get around. Typically, when one fighter is really good in one area, they aren’t good in other areas. Not Marlon, though. On the ground, he has four wins by submission. In this title tilt, Sheymon Moraes is getting the first true test of his MMA career and a big step up in competition. Sheymon has typically fought for smaller MMA promotions before he finally took the cage at WSOF 16. The 24-year-old was able to eke out a split decision over Gabriel Solorio. 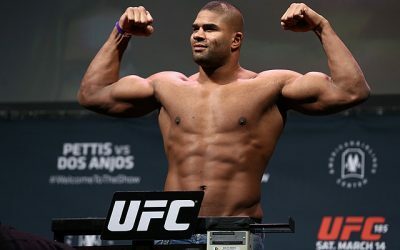 Sheymon has claimed a majority of his wins by way of knockout. He could look to keep the fight on the feet against Marlon, but that would almost certainly end in a loss for the challenger. Sheymon is still young and has plenty of growth ahead of him, but this is a steep challenge for him so early in his career. He could possibly land a knockout blow, but Marlon’s strong stand-up game makes the odds of the happening quite low. Based on experience and his well-rounded skill set, Marlon will take the victory. This fight can really be summed up with one sentence: Somebody is getting knocked out. Mike Kyle broke a three-fight skid in March when he beat Baga Agaev by submission. 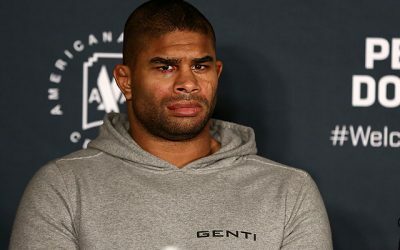 Prior to the victory, the UFC and Strikeforce veteran had lost back-to-back fights by knockout, which shouldn’t bode well for the 35-year-old heading into a fight with an opponent who is known for his brutal power. Kyle is 2-3 in his last five fights. Two of those three losses have come against high-caliber opponents in Anthony “Rumble” Johnson and Andrei Arlovski — no shame there. Thiago Silva is coming off a knockout loss in March to Teddy Holder. 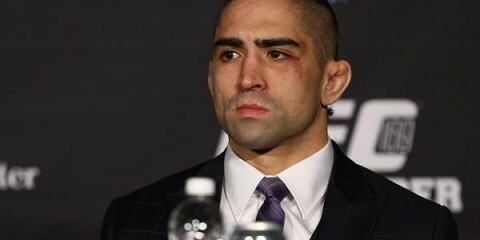 The Brazilian had returned to the cage for the Holder fight after a year and a half layoff due to personal problems that led to his departure from the UFC. Silva is 2-2 with one no-contest in his last five fights. As alluded to earlier, Silva is known for his own power. 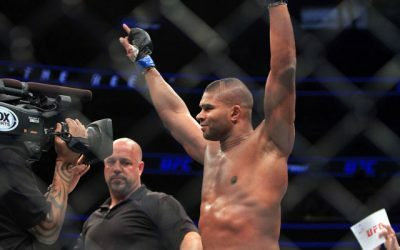 The 32-year-old owns 12 victories by knockout in his career, including one big recent knockout against Rafael “Feijao” Cavalcante. These men are strikers first and foremost, so this contest should stay on the feet. Either guy could end the night with a knockout, but it’s Silva who should rebound from his last loss and take the fight. 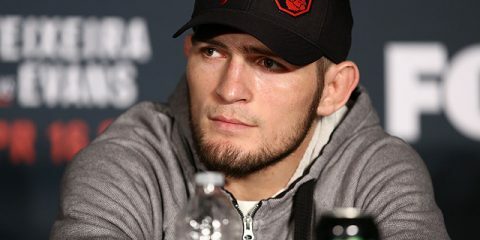 Abubakar Nurmagomedov comes to the United States for his first trip to a major promotion. 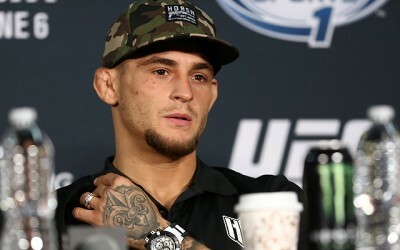 He is perhaps best known as the brother of Khabib Nurmagomedov, one of the top lightweights in the UFC. Much like his brother, Nurmagomedov is a finisher. All nine of his victories have come by stoppage, with his last four ending in a TKO. He has been past the first round only once in his career, which could be a problem if this fight goes into deeper waters. Nurmagomedov does have one loss, a first-round TKO at the hands of Magomed Mustafaev this past September. 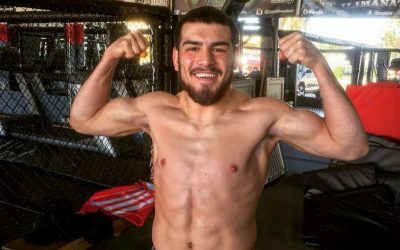 Nurmagomedov is getting a relative newcomer to the big promotions in Jorge Moreno. Moreno has three finishes in his career, including one by brabo choke. Moreno is three inches shorter than Nurmagomedov. If Nurmagomedov is anything like his brother, then he takes this fight. This is a big step for both fighters considering where they have been fighting, but the name certainly helps make this one an easier fight to pick. Nurmagomedov gets the finish in either the late first or early second round. Islam Mamedov makes his second appearance for the WSOF when he faces promotional veteran Jimmy Spicuzza. Mamedov hasn’t lost since his second career fight in 2009. 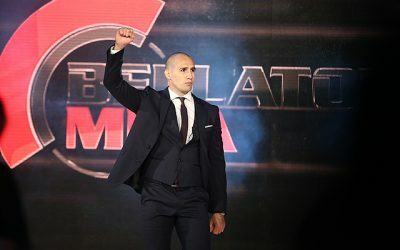 The loss came against Alexander Sarnavskiy, one of the better lightweights in Bellator. That is perhaps the biggest name on his resume, but he has rattled off 10 straight wins since the loss . Nine of those victories have been first- or second-round finishes. 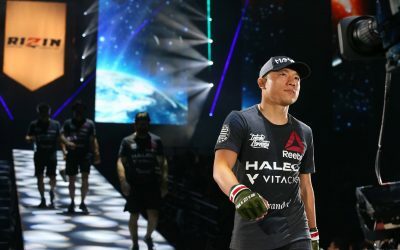 The one lone decision victory came in a rare two-round fight, so it suffices to say that he hasn’t been through a full three rounds yet in his career. The 25-year-old favors his submission game, most notably the armbar. Six of his seven submission victories have come by this particular submission. Mamedov last fought in April against Leon Davis at WSOF 20, where he earned a quick first-round TKO victory. Spicuzza has fought his last four contests under the WSOF banner. He is 3-1 in the promotion with his lone loss coming against Lucas Montoya by TKO last August. The 30-year-old is like his counterpart in his preference for grappling his way to victory. Three of his six wins have been submission finishes. Mamedov looked good in his last fight. He has been a force on his winning streak, and it most likely won’t stop here. Mamedov will find a way to submit a rather tough grappling opponent.